Hugh earned his degree in Business Administration and Accounting from the Marshall School of Business at USC and has been a Certified Public Accountant for 35 years. He’s worked with hundreds of business owners in the Coachella Valley to help them save money on their taxes and plan for strong, secure futures. 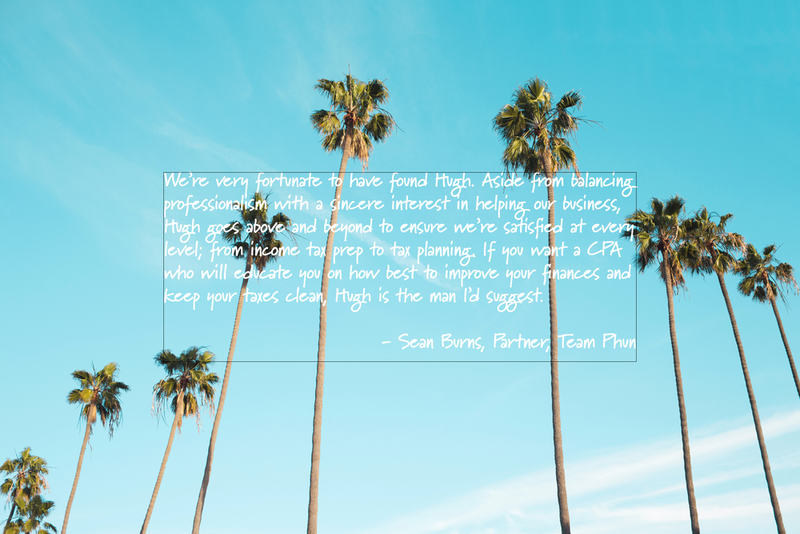 Before starting an independent practice, he worked for and trained under leading accountants at Price Waterhouse Coopers and served as CFO at Western United Insurance, including leading them through mezzanine-level financing and their eventual acquisition by Allstate. 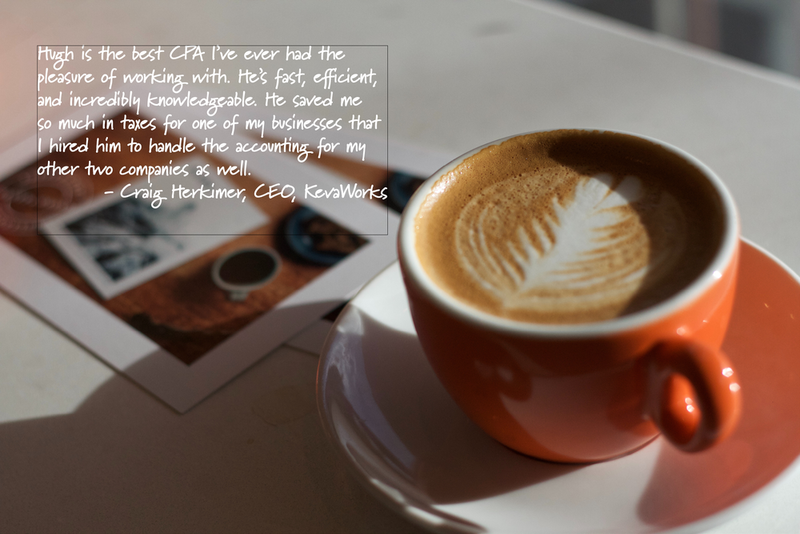 For Hugh, your taxes and accounting aren’t just numbers, they’re personal. 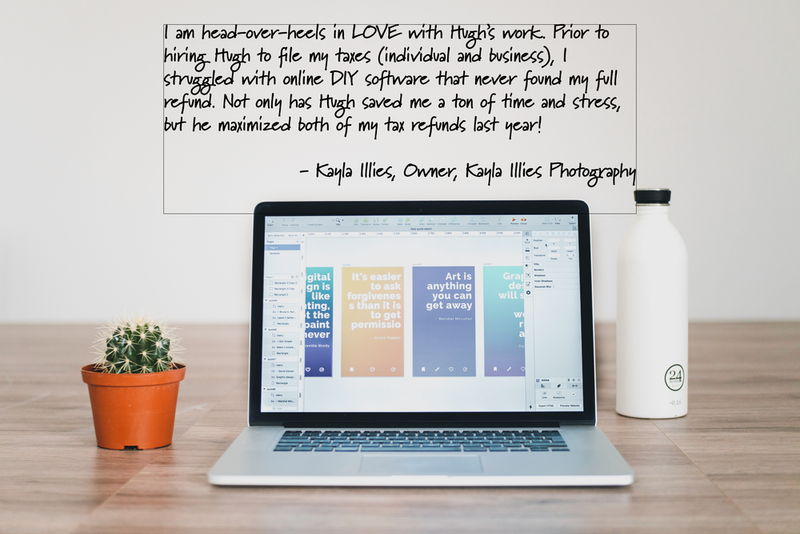 He genuinely cares about your success and will work with you to understand your personal or business needs to get you the best results possible. Hugh lives in Cathedral City with his wife Melissa and their new beagle puppy, Boomer. When he’s not saving clients money, he’s off taking adventures with them both. Get in on the fun and follow Hugh and Boomer’s antics on Instagram at @hugh.and.boomer!